The Middleton Stoney Cricket Club (MSCC) celebrated the 200th anniversary of cricket in Middleton Park in June 2001. 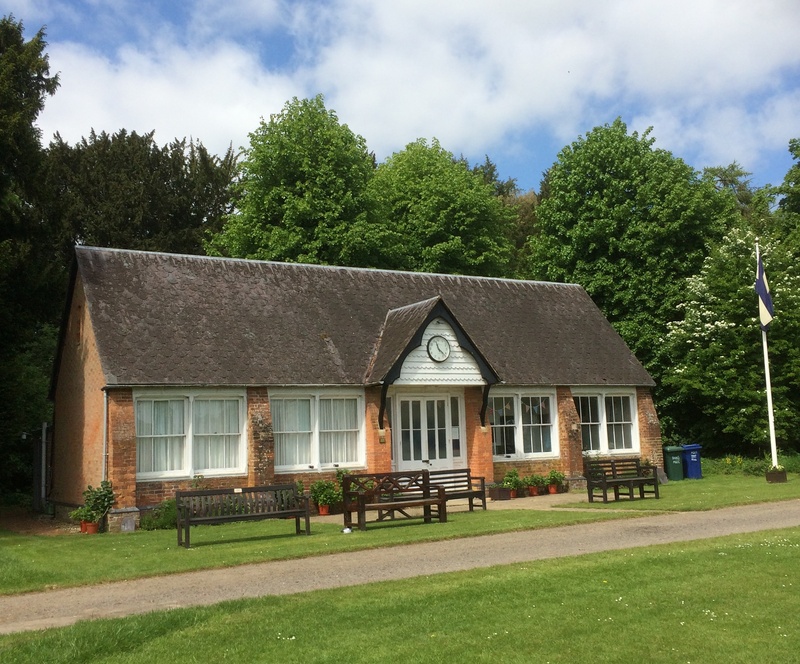 The club plays friendly fixtures on Sundays from April until September. The website contains more details about fixtures, team selection and match reports. The 2016 season starts soon. If anybody from the village or local area would like to come and watch a game of cricket, enjoy a drink at the bar, play, score or umpire then they’d be made more than welcome by the players and supporters at MSCC. We play to enjoy ourselves and win, lose or draw. Your support would be most welcome.